• Email Consent to Document Delivery — Civil Code §4040 (Individual Notice), which allows for individual delivery of notices and other documents by email if an owner consents to this in writing was amended to allow an individual owner to permit/revoke consent to allow individual notice by email. While most attorneys thought that an email was considered a writing, this amendment eliminates any confusion. A senate bill seeking to prohibit California community associations from establishing qualifications for candidates to run for their boards of directors among other changes and requirements (including possible invasion of owner privacy) is a dumb idea that would create bad law. 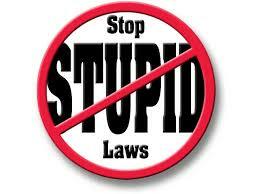 One bill I think the State could do just fine without is SB1265. And if you live in a California community association, I think you’ll agree. You should IMMEDIATELY let the legislature know that this legislation is unnecessary, and that the State could do just fine without SB1265. Let me explain how I and many others in the industry came to this conclusion. Effective January 1, 2018, Civil Code Section 4515 was added to the Davis-Stirling Act to protect certain rights of political speech and peaceful assembly within the boundaries of a common interest development. 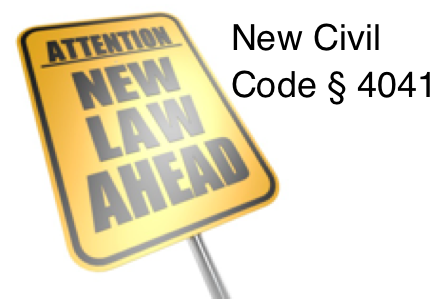 Senator Bob Wieckowski originally presented new Civil Code Section 4515 to California’s legislature as Senate Bill 407. Remarking on his proposed legislation, Senator Wieckowski stated that it “will prevent HOA boards and management from denying basic rights to their residents” as “Boards have fined and threatened legal action against homeowners for simply exercising basic political free speech rights. 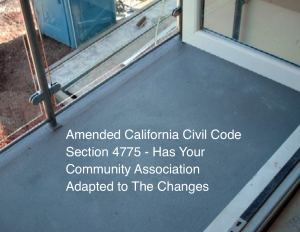 Millions of Californians live in these associations and SB 407 is needed to prevent these abuses.” While we have no experience with these types of “abuses,” we understand the basis for this new legislation. 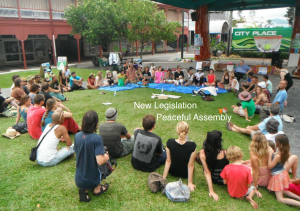 • Peacefully assembling or meeting, at reasonable hours and in a reasonable manner, for purposes related to common interest development living, association elections, legislation, election to public office, or the initiative, referendum or recall process. • Inviting public officials, candidates for public office, and representatives of homeowner organizations to meet with members and residents and speak on matters of public interest. • Canvassing and petitioning the members and residents for purposes related to the topics listed above. 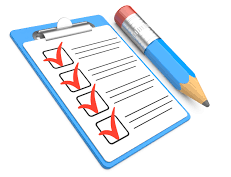 • Distributing or circulating, without prior permission, information about the topics listed above or other issues of concern to the members or residents, at reasonable hours and in a reasonable manner. Recent legal Developments affect community association interests in a variety of ways. In 2017, the California Court of Appeal decided several cases concerning such issues as title to common area and board member liability. These cases may be instructive to board members and managers. Meanwhile, on the legislative front, new and pending laws affect association interests in the areas of governance, business dealing, FHA certification, annual notifications and use restrictions. 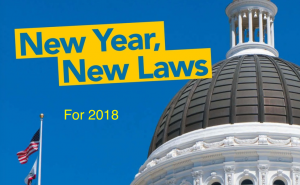 Though not a complete or authoritative guide, we hope this article (published in the Winter 2017 Volume 10, Issue 1 of the Communicator, Community Association Institute/Bay Area/Central California Chapter’s news magazine) can be a useful resource for the most relevant legal updates this year. Follow this link or click here to download the article. 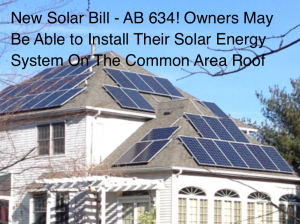 According to CAI’s California Legislative Action Committee, there is still time to stop AB 634, a bill that impacts a condominium association’s ability to control the placement of solar panels in common interest developments. BUT YOU MUST ACT TODAY BEFORE THE GOVERNOR SIGNS THIS BILL INTO LAW. 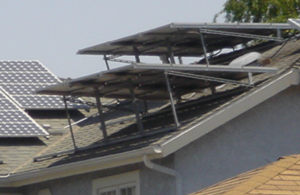 It also allows the installation of panels without regard for their impact on our community’s architectural guidelines, suitability for that particular building or roof, or any adequate protections from property or water damage. PLEASE click here to easily email Governor Brown and ask him to VETO this bill that will hurt all of those living in our communities!